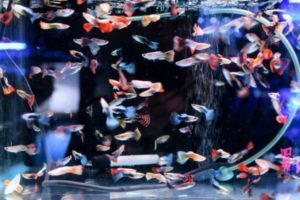 Fundamentals Of Guppy Care – Perhaps the greatest mistake people make when it comes to guppy care lies in assuming these small, hardy fish only require a minimum of looking after. 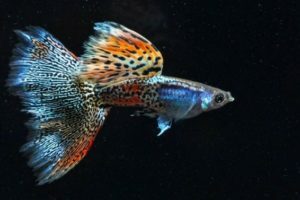 There are so many high-maintenance tropical fish in home aquariums, that it can be easy to consider the guppy as being a kind of second cousin who, because it is not terribly expensive, can get along fine given clean water and a few fish flakes. 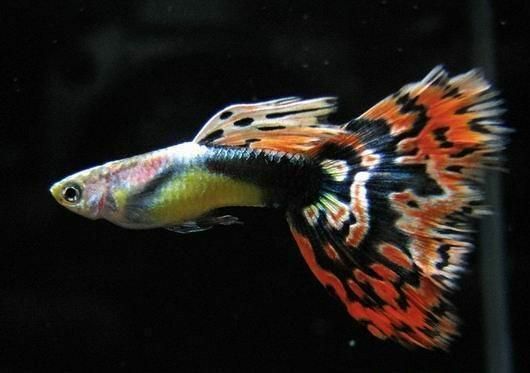 When purchasing guppies, especially when purchasing them from a breeder, the fish are usually located in plain tanks. No fancy decorations for these guys. That doesn’t mean that the fish aren’t being given the best of care. There’s a reason. When you select a fish to take home, you need to take a good look at it, especially if you are going to be placing it in a tank with other fish. 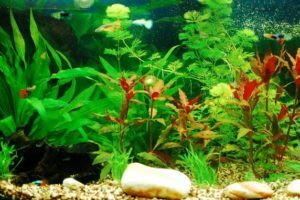 You don’t want a lot of distractions that might keep you from noticing a fin that has some rot on it, or some tiny white spots on the body of the fish. 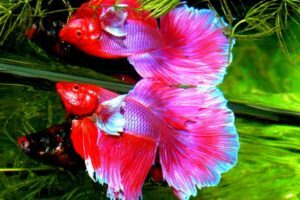 Guppy care begins not only with the purchase of the fish itself, but also must take into account the fish that the new guppy is going join. Putting a sick fish in with a number of healthy fish isn’t going to make them any healthier. 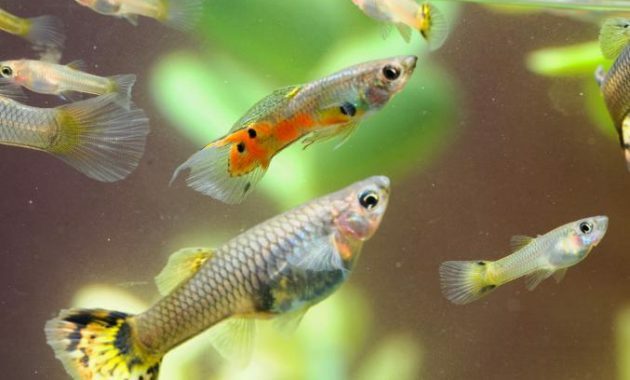 A good rule for guppy care is to try to select only the healthiest of fish to add to your collection. In the opening paragraph, clean water was mentioned almost as an afterthought. Clean water is critically important in the life of a guppy. 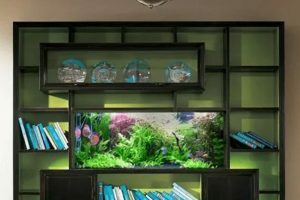 While it may not be the highest maintenance tropical fish you will ever own, there is still a certain amount of maintenance involved – quite a bit of it in fact. The water the guppy swims in should always be kept clean. What do we mean by clean? 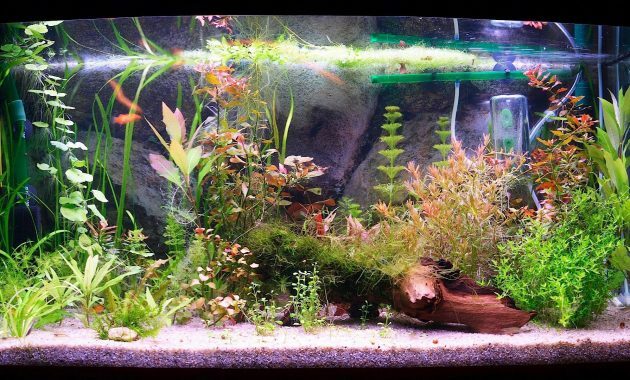 As a rule of thumb, a quarter of the water in the tank should be taken out and replaced with fresh water once a week. Clean water, in this case, does not mean completely changing the water once a week, or once a month, or ever. Fish do best when the bulk of the water they are swimming around in is nearly the same stuff they were swimming in yesterday. The worst thing you can do is give your fish a completely new tank of water, fresh from the tap. If that doesn’t kill off you fish, it will certainly stress them, even the hardy guppies. At least let water from the tap sit for up to a week to let the chlorine evaporate. Even if you do that, it’s still best to stick to the 25% rule. Another good rule for guppy care: understand what is meant by keeping the water clean, and stick to it. Let’s add crowding, or lack of it, to the rules for guppy care. The guppy is a small fish. Logic would tend to dictate that it doesn’t need a lot of room. But, what “a lot of room” means is subjective, so let’s add another rule of thumb, which is a pretty good one to follow. Allow a gallon of water per guppy. That of course means a 5-gallon tank shouldn’t contain more than 5 guppies. If the tank is much larger you might get by with slipping in an extra guppy or two, but you get the idea. What about water temperature? 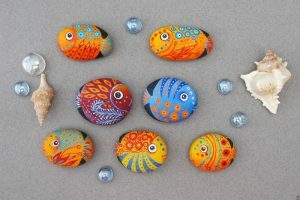 As previously mentioned, these are tropical fish. 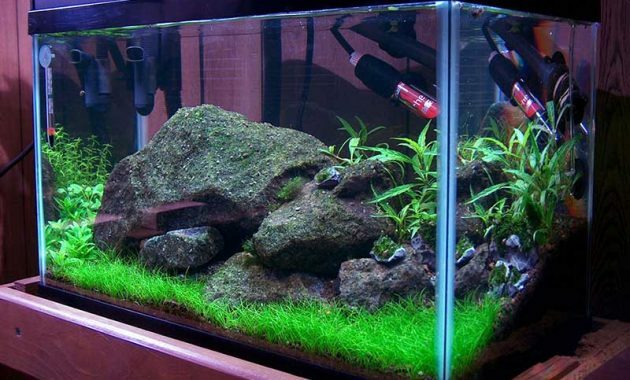 A good rule of thumb would be to keep your aquarium at room temperature. 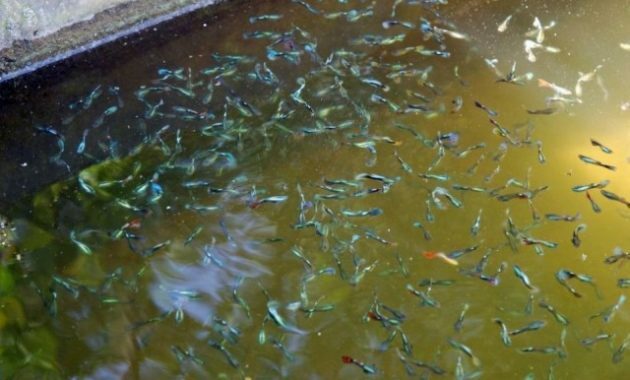 Guppies are not trout or Atlantic salmon, which thrive in ice-cold water, and water that is maintained much above 80°F isn’t particularly good for them either. There is a bit of a trade-off here. 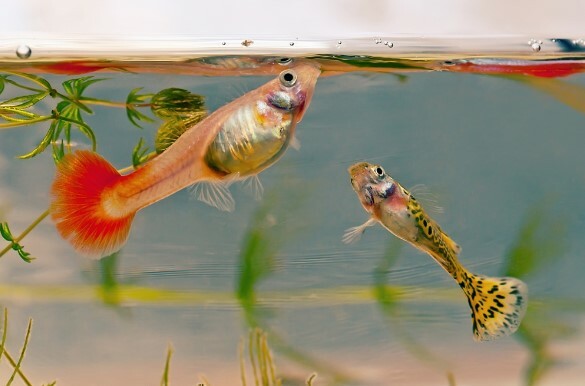 Guppies who live in warmer water will usually grow bigger. Those who live in cooler water will often live longer. It’s hard to have it both ways. Room temperature is about optimum for proper guppy care. Here’s a final piece of advice about the water. It needs to be filtered and oxygenated. 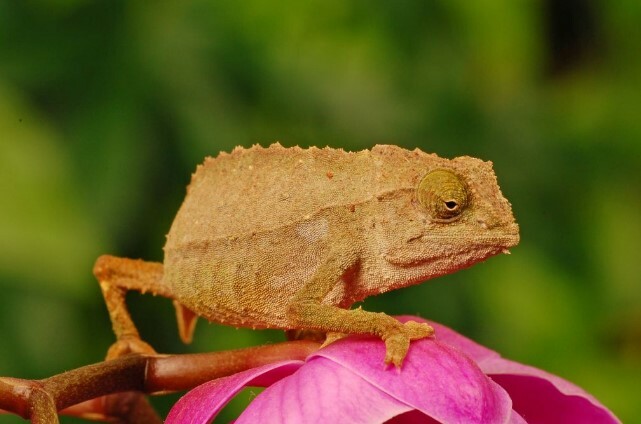 A filter that can be placed in the substrate is a good choice. The main consideration is that the motor not be so powerful so as to create strong currents. Guppies are small fish, and as such could easily be tossed around by a powerful filter mechanism. Not much fun in a small tank! No article on guppy care would be complete without mentioning one very vital factor, food. Guppies like a little variety. At least some variety in what they eat appears to keep them healthier. Fish flakes, blood worms, and brine shrimp are nice choices. The blood worms and brine shrimp may be live or frozen, the guppies don’t care. Flake food can be the main diet. Remember not to overfeed either. Your fish won’t get fat, but the water can eventually become fouled, and exchanging 25% of it every week might not be enough. A little monitoring from time to time can help determine if the fish are getting about the correct amount of food. Like many other kinds of pets, it’s easy sometimes to spoil them with a little extra food, which of course can eventually take a toll on their health. I enjoyed this well thought out article. One area that should be a priority is maintaining the proper Ph of the water. Guppies like neutral water with a Ph of 7. Overall, 70 degree water is optimum. Take the time to understand ‘Nitrate buildup’ and water chemistry. There are inexpensive water testing kits available.